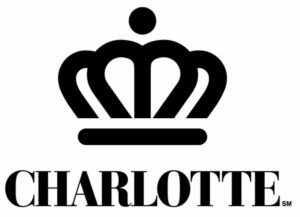 The City of Charlotte, North Carolina is recruiting nationally for the position of Chief Financial Officer (CFO). The CFO oversees the accounting of all funds totaling $2.6 billion and is responsible for aiding in the formulating of policy alternatives, developing goals and objectives, and strategically directing the day-to-day financial operations of the City. 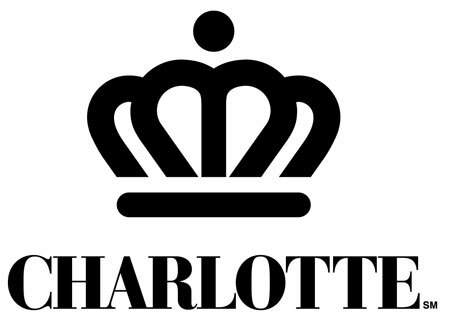 This at-will position, with a full-time staff of approximately 119, reports to the City Manager’s office and administers the financial affairs of the City. This position requires a Bachelor’s degree and at least 10 years of progressively responsible professional experience in financial management, financial analysis, accounting and auditing, budgeting and forecasting, treasury and investment management, debt issuance and management, in a municipal, local, or other governmental entity and 4 years of supervisory and management experience over a related major division or organization. One of following three certificates are highly desired, but not required, by time of appointment: Certified Public Accountant (CPA), Certified Public Finance Officer (CPFO), or Certified Government Finance Manager (CGFM). The successful candidate will receive a highly competitive salary with an excellent executive benefit package that considers the candidate’s salary history and track record of career success.